Written by Anna May Masnou on 22 March 2019 . 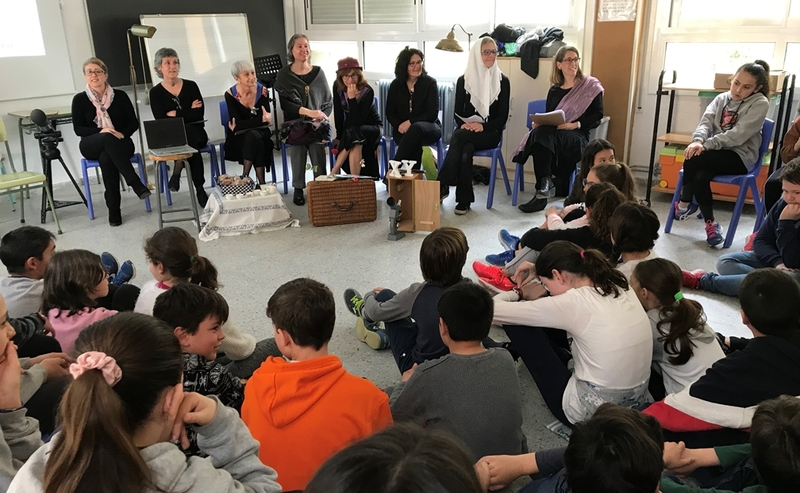 On 12 March 2019, and in the framework of the Women's International Day, 8 March, the Châtelet team went to Sant Cugat to perform the dramatised reading that visibilizes the women scientists along history "Madame Châtelet and her Instagram followers". The students, of 11-12 years old, were really attentive and asked many questions after the lecture. Thank you for inviting us! Written by Anna May Masnou on 08 March 2019 . 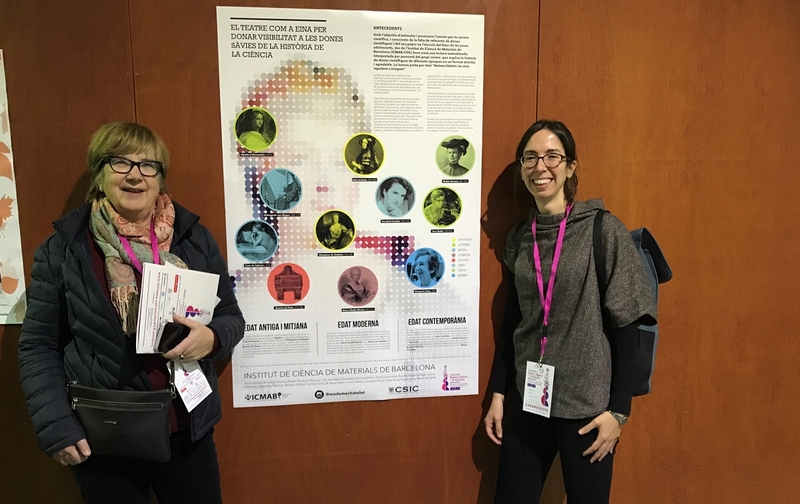 Terrassa held on 6-7 March 2019 the first edition of the "Women, Science and Technology" (WSciTech19) Conference (Congrés de Dones, Ciència i Tecnologia) and the "Châtelet team" at ICMAB presented their dramatised lecture "Madame Châtelet and her Instagram followers" as a tool to visibilize the wise women in the history of science. Susagna Ricart and Anna May, in representation of the team, presented a Poster, and an Oral Communication, which resulted in a fantastic colloquium. Written by jags on 08 February 2019 . The CSIC Delegation in Catalunya wants to contribute to the promotion of scientific vocations in young girls, and facilitate the contact between them and the scientists from the nearby research centers. 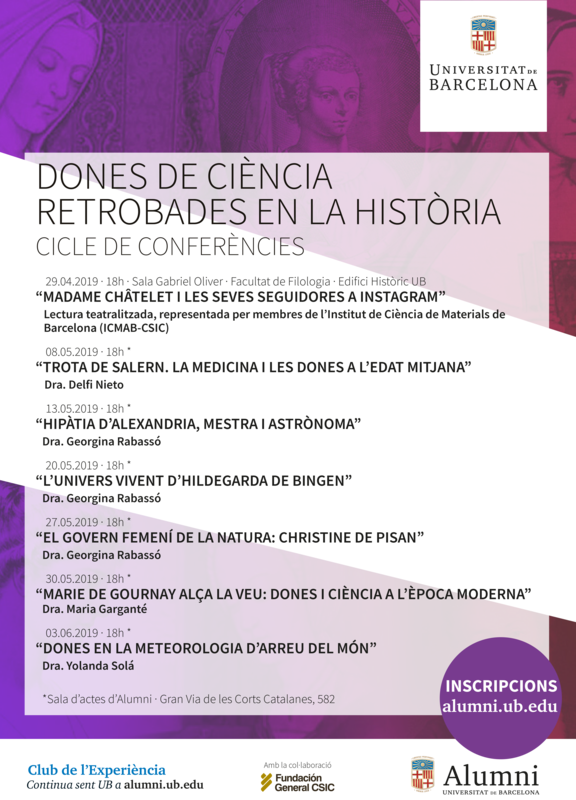 For this reason, an educational action in the framework of the International Day of Women and Girls in Science (11 February) is organized, consisting on school visits by some CSIC researchers, who will explain their research projects and their life as a scientist to primary school students. Written by jags on 05 January 2019 . Written by Anna May Masnou on 27 November 2018 . 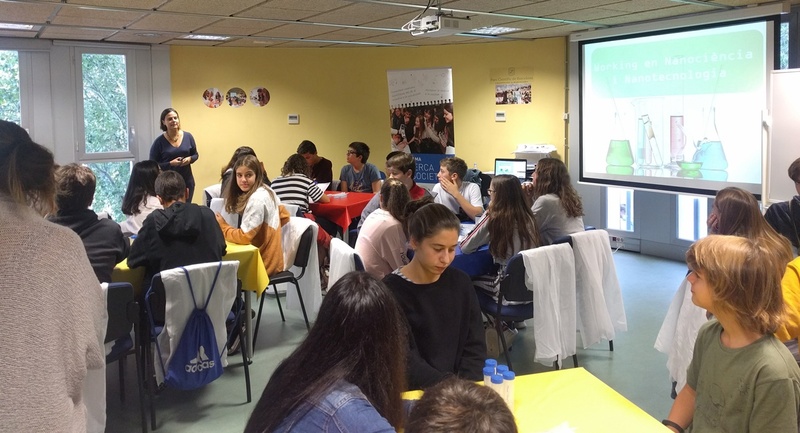 On 26 October 2018, Anna Laromaine participated in the project "Ciencia y Tecnología en femenino", organized by the Asociación de Parques Científicos y Tecnológicos de España (APTE) and with the support of Bayer, which took place at the Barcelona Science Park (PCB). 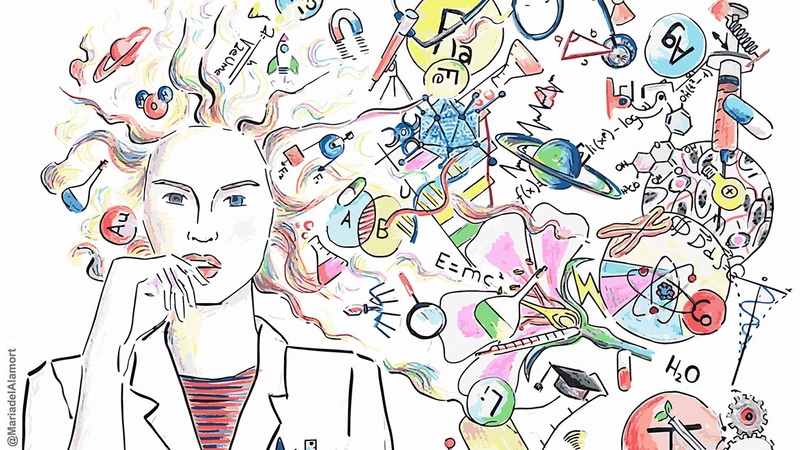 The project consisted of a whole morning of science talks, workshops and a visit to the exhibition "Women that changed the world" for secondary school students. Written by Anna May Masnou on 19 November 2018 . Written by jags on 07 November 2017 .